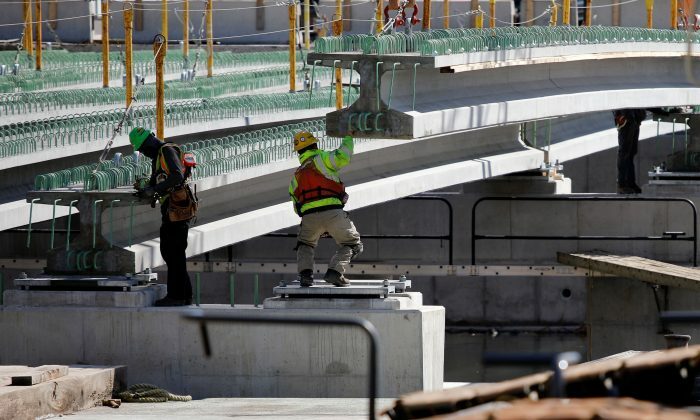 The U.S. economy added 304,000 jobs in January, yet again smashing expectations. 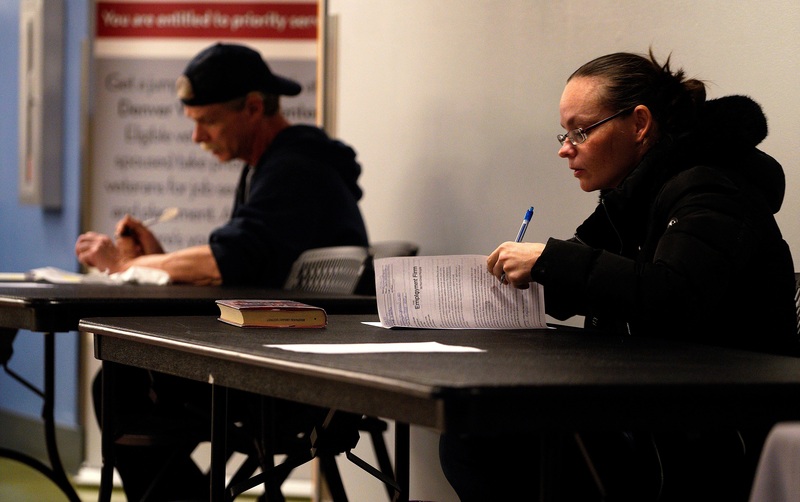 Unemployment rose slightly, to 4 percent, at least partly a result of workers being furloughed during the partial government shutdown. The positive payroll numbers were somewhat tempered by revisions to previous months that shaved some 70,000 jobs. Still, economists polled by Reuters had only expected payrolls to grow by 165,000 jobs in January. The shutdown left some 380,000 federal workers furloughed from Dec. 22 to Jan. 25. Even though Trump signed a bill to give them back pay, they were considered laid off in the Bureau of Labor Statistics (BLS) survey, thus pushing the unemployment number up. While the shutdown delayed reporting of some economic indicators, such as fourth-quarter gross domestic product growth, the jobs numbers suggest that the shutdown didn’t significantly affect the broader economy. Another factor contributing to the uptick in unemployment is the labor force participation rate, which has grown by half a percent since September and hit 63.2 percent in January—the highest in more than five years. Labor force numbers only include those who work or have looked for work in the past four weeks (those counted as unemployed). There were over 5.4 million Americans in January who would want a job, but weren’t looking for one, many for reasons such as illness, school attendance, or family responsibilities. Some 426,000 were discouraged workers, who weren’t looking for work because they believed no jobs are available for them, based on the BLS survey. Stocks were up in trading on Feb. 1, yet still recovering from the fourth-quarter slump because of weak economic outlooks overseas, especially in Europe and China. And what a recovery it’s been. It was on Dec. 25, when Trump made the call that the downturn was over and the market would recover. Some analysts scoffed at the advice, but those who rushed to buy when the markets opened on Dec. 26 have seen their investments gain by some 15 percent since then.